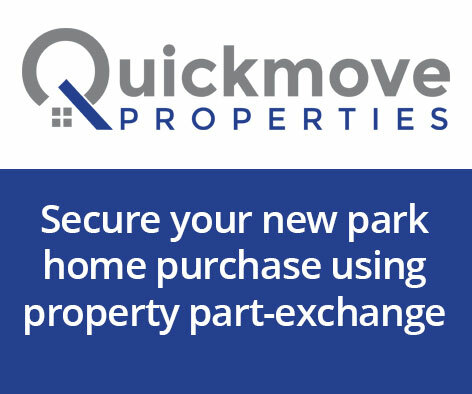 Register now and list your homes for FREE today! 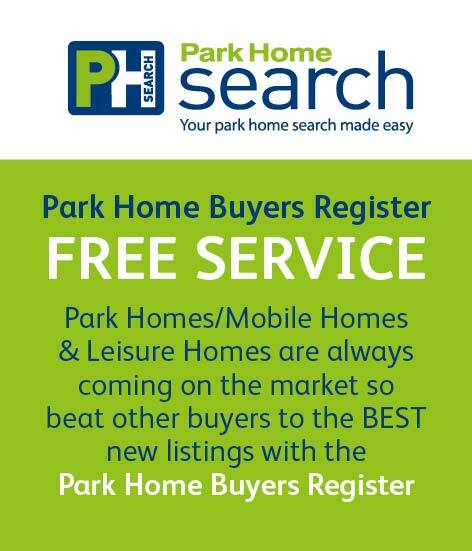 Park home search is a totally free service to park operators and manufacturers as well as buyers looking to find a home or lodge, throughout the UK. 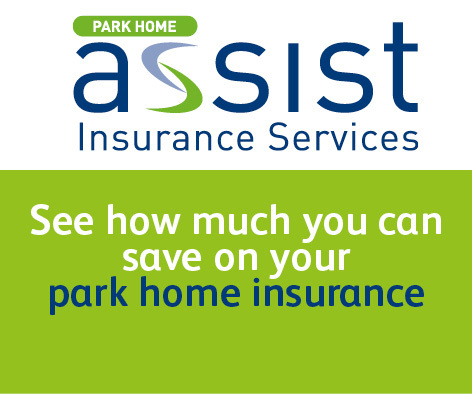 It’s so easy to promote your homes and you can also advertise your open days/weekends and special events for free! Fill in your details in the page to the right. Your account will be activated and you’ll receive login details. Simply copy the below code and past somewhere on your website (in the footer, on a links page). Register now and get listing for Free today. I have read and accepted the terms & conditions as part of the registration.